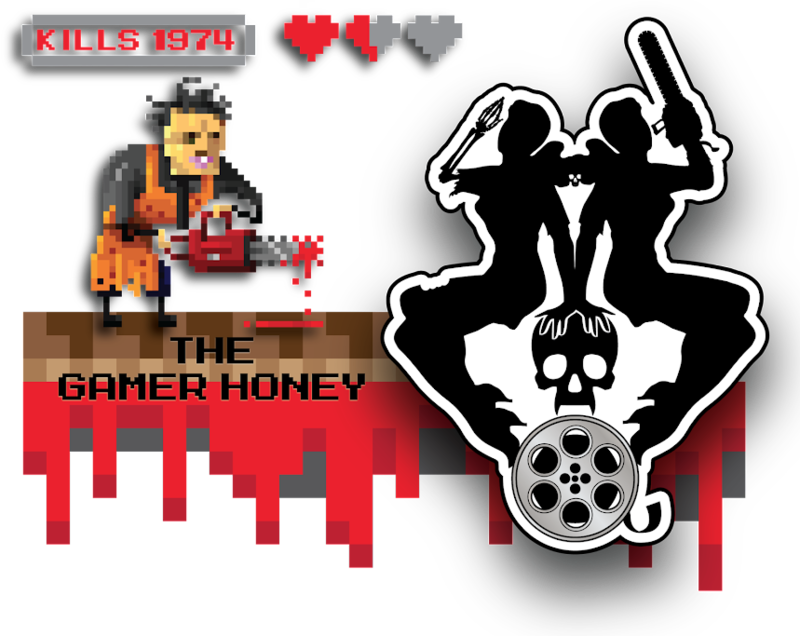 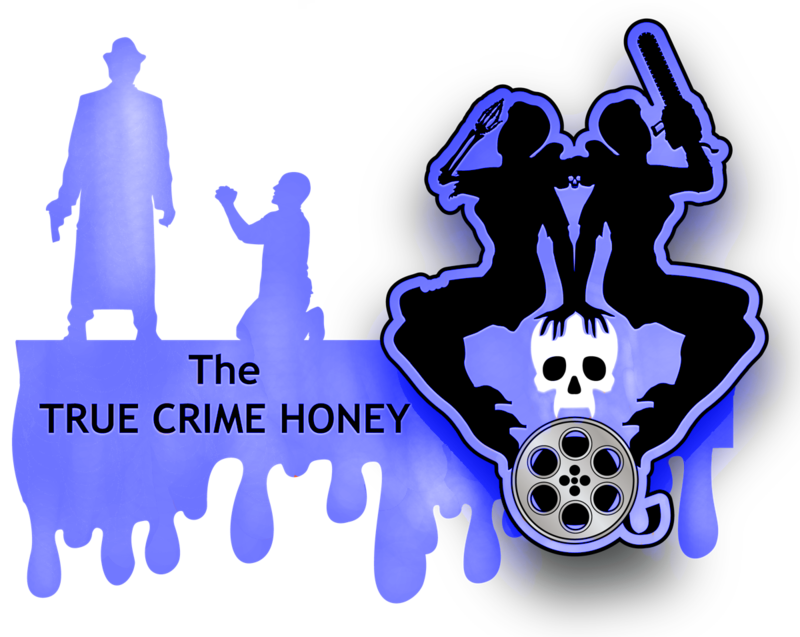 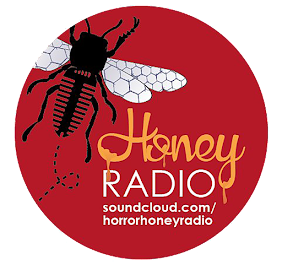 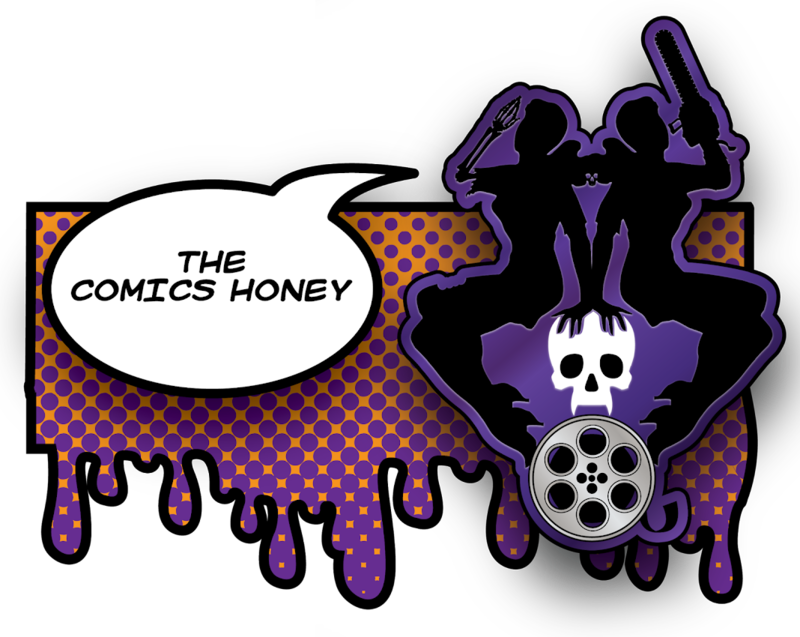 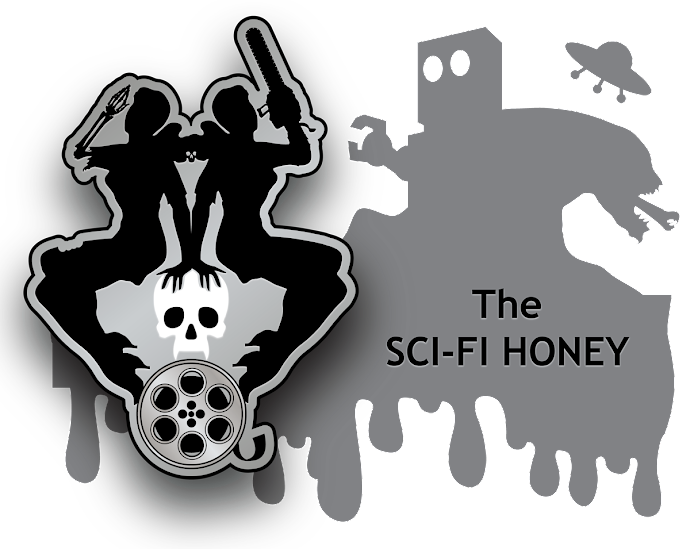 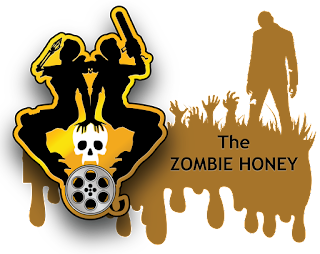 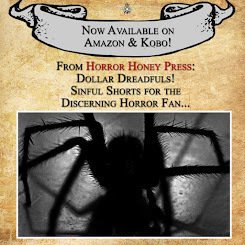 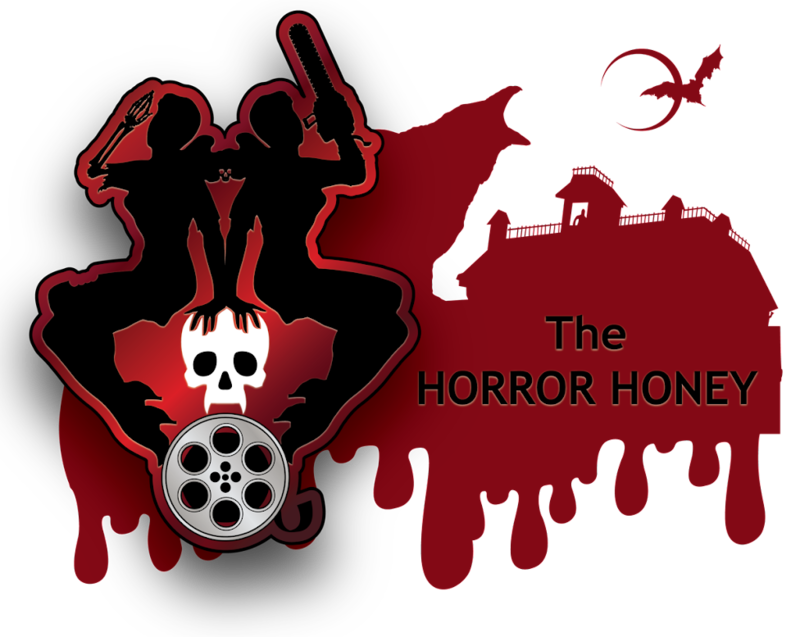 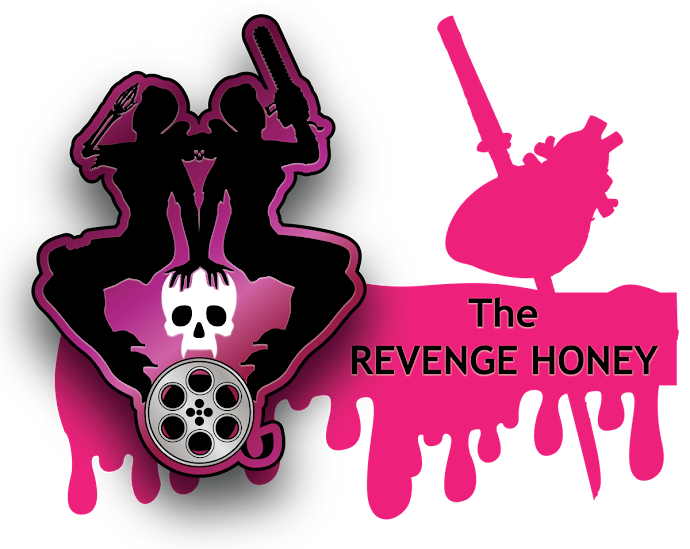 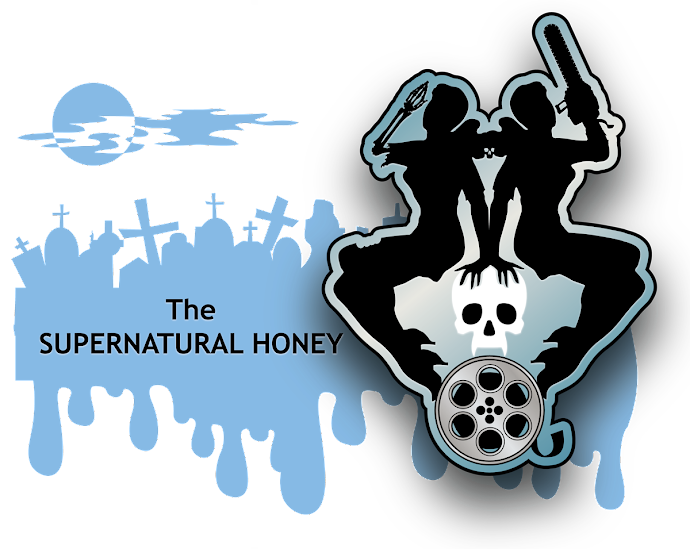 The Horror Honeys: Honey Hardcover Buzz ~ Bram Stoker Award Noms are Here! 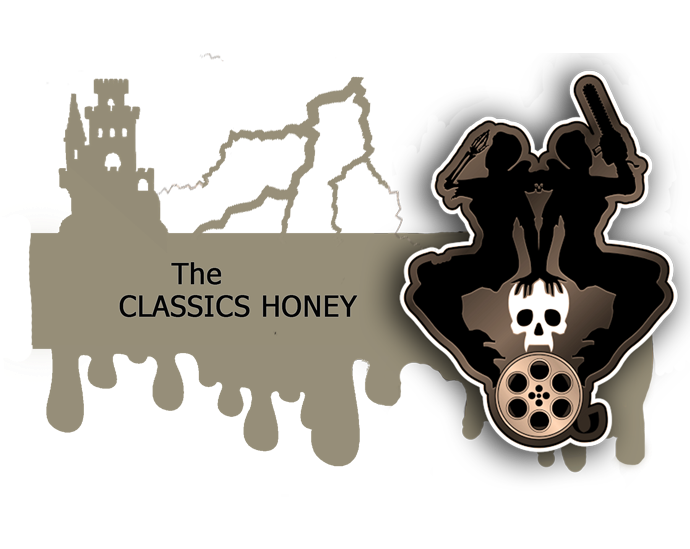 Honey Hardcover Buzz ~ Bram Stoker Award Noms are Here! 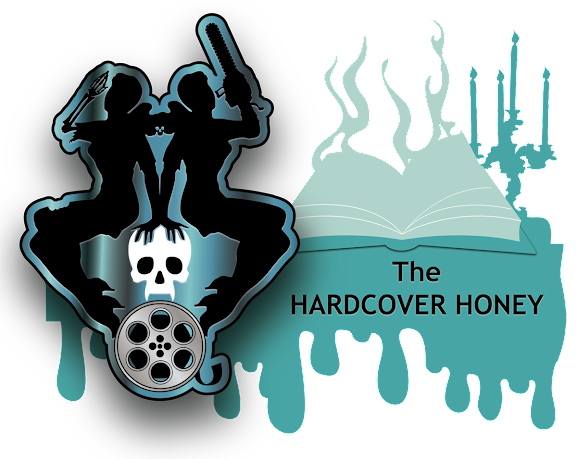 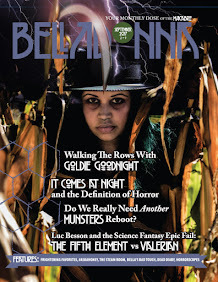 The Bram Stoker Awards, presented every year for special achievements in horror and fantasy writing, are absolutely chock full of Honey Favorites this year! 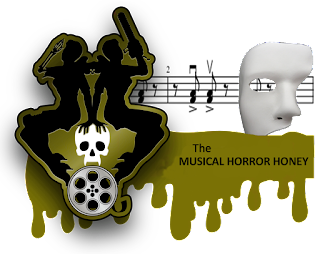 From a screenplay nomination for Jennifer Kent (The Babadook) to a nom for David Cronenberg's first novel (Consumed) and nominations for Sleepy Hollow, The Walking Dead, and Penny Dreadful, the Horror Writers Association have a stellar selection of writers in the running. 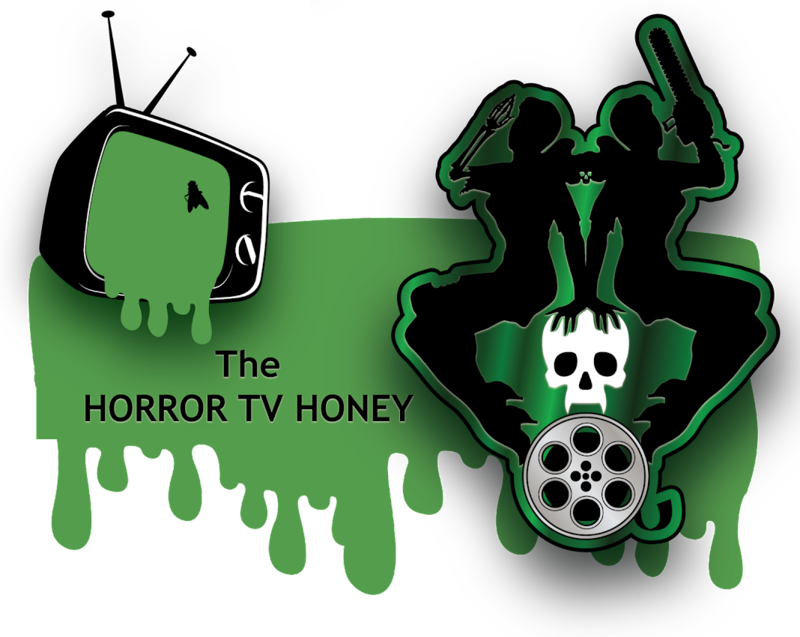 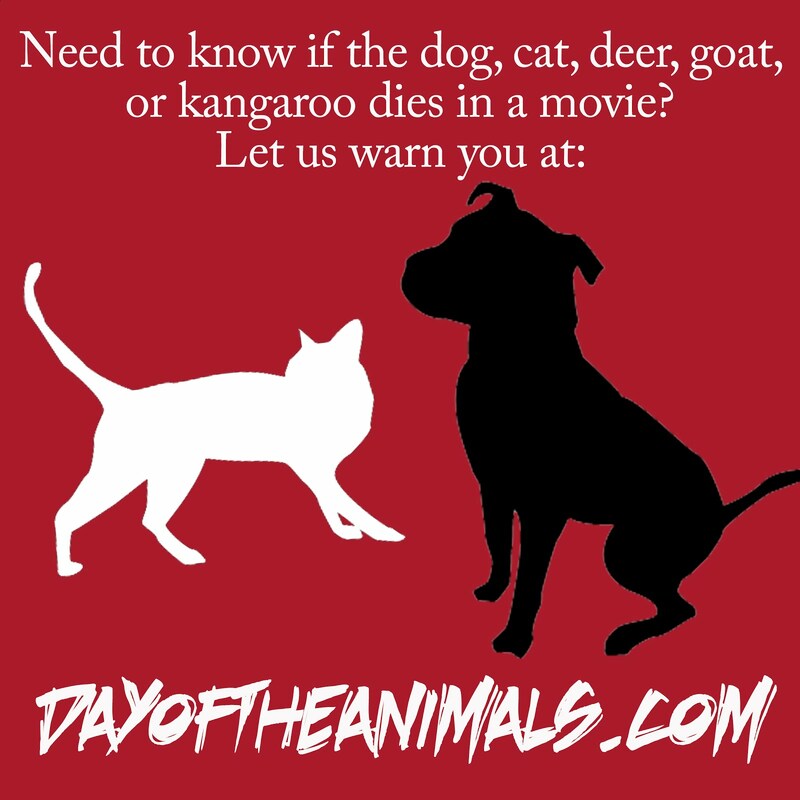 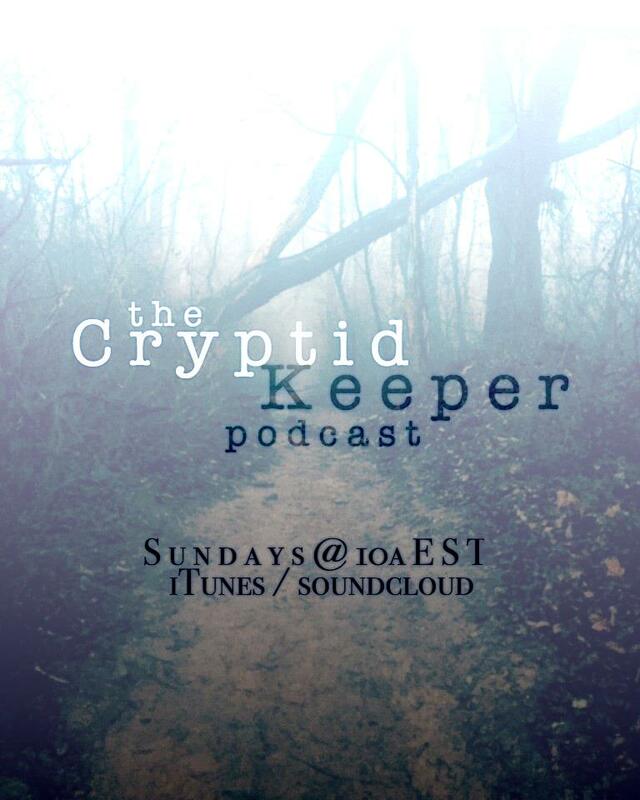 Check out all the noms below, and we'll let you know when the winners are announced!